The first anatomical theater was established at the University of Copenhagen in 1644, and it was there that Thomas Bartholin first demonstrated the existence of the thoracic duct, and, later, the lymphatic vessels, an achievement that brought him immediate fame. 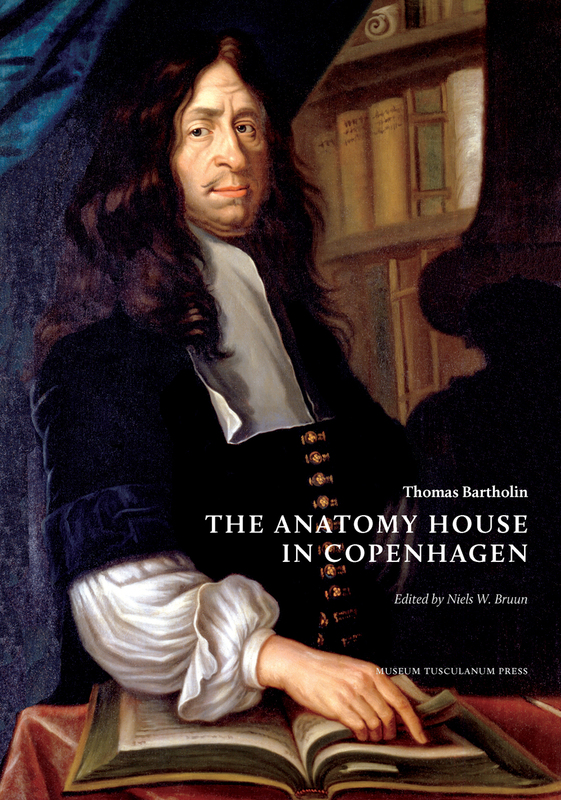 In 1662, Bartholin published A Short Description of the Anatomy House in Copenhagen, which meticulously describes the layout of the Anatomy House alongside the first eighteen years of its history. This book presents Bartholin’s work for the first time in English, enabling a broader audience to draw on the detailed accounts of Bartholin and the other doctors who used the Anatomy House. Notes and an introduction, as well as numerous illustrations, help to make this a valuable resource for historians of medicine.